Perfect places to escape for something less frenetic and crowded! We had a wonderful 3 days tour. The personalised tour met all my desire & dreams come true. 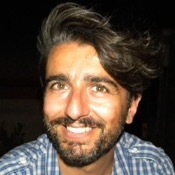 Gianluca is flexible, friendly, patient & accomodate your every wish. Thanks for the 'generous time' spent, we had great lunch everyday; thanks for showing us all the great view points & nice photos taken; thanks for contacting the 'owners' & sending us to the B&Bs (with the heavy luggages); thanks for making this a safe & memorable trip. 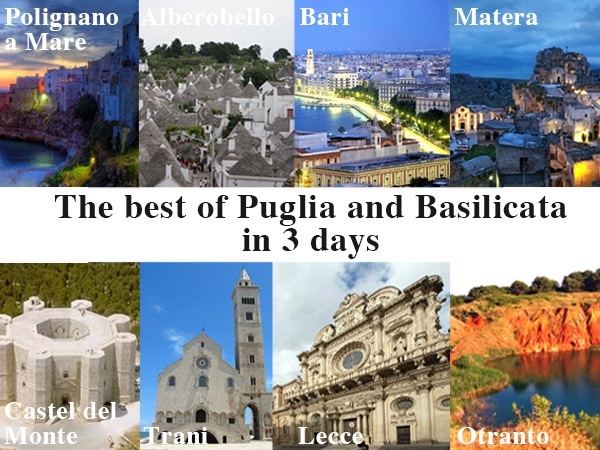 Love Puglia & miss you much! TOUR GUIDE RESPONSE: Thank you Georgia! Very nice of you, I'm so glad you enjoyed your customized tour of Puglia and Matera...your love and passion for my region makes me proud. I'll keep nice memories of the three days spent together, you're very nice people and great travelers. A big hug and...greetings from Puglia!